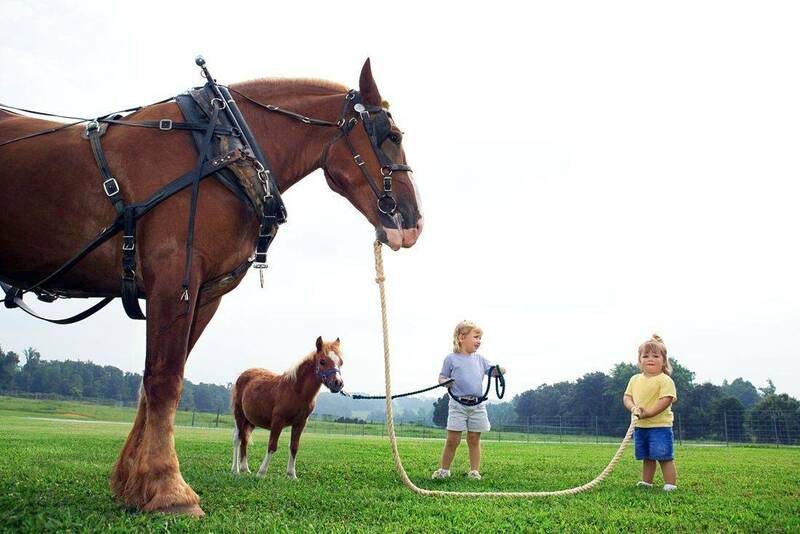 Helping you gain confidence to handle any horse emergency! What is Equine First Aid? Equine First Aid is about educating people how to prevent injuries, identify when horses are in pain, how to deal with emergencies and when to call the vet. The first step is educating ourselves to recognise when we need to take action. You only need 4 things to host! A date that works for us all! We are adaptable and can make any location work.